These V-Series Contura II rocker switches along with the Contura III version are the original designs developed by Carling in the early 90’s and have become the choice of the transport market, particularly the marine sector, ever since. Share the post "V-Series Contura II Switch 1-Pole 24VDC On/Off/On"
These V-Series Contura II rocker switches along with the Contura III version are the original designs developed by Carling in the early 90’s and have become the choice of the transport market, particularly the marine sector, ever since. 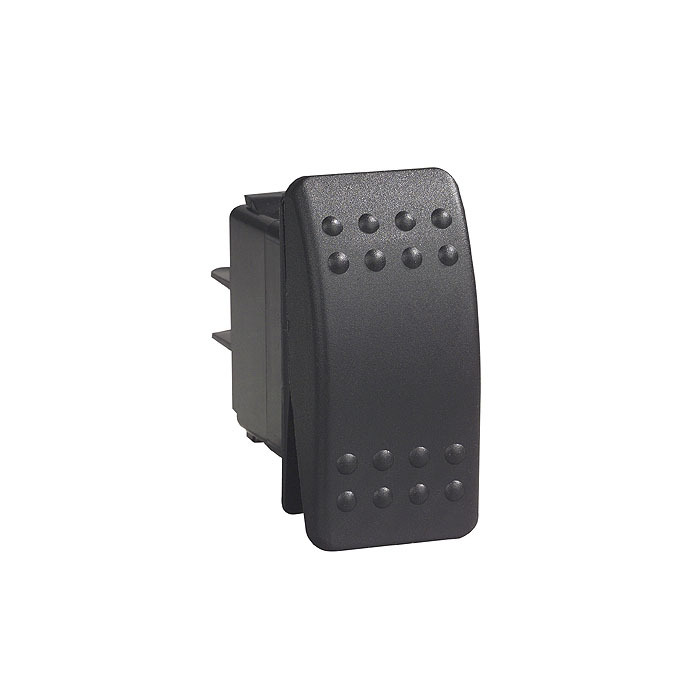 This innovative product features snap-in panel mounting, an interchangeable actuator, quick-connect terminals with barriers and are available in single or double pole with or without indicators.